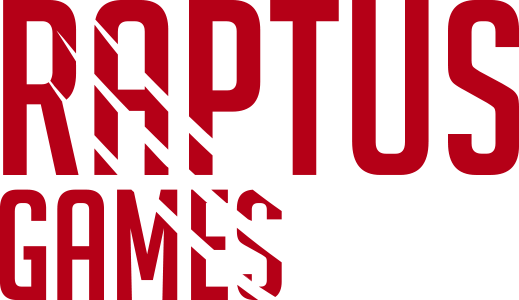 Raptus, we are a young indie studio based out of and Santiago, Chile. Currently we are working within game development for the iOS, Android, Pc, Ps4 and Xbox. Be Sure to head on over to our Facebook and Twitter pages and LIKE US! What’s there not to like? B has a blog check it out here: my printer bit me. Bernardo Del Castillo Suarez – Programmer/ Artist / General Overlord. That’s @bernardodelcast in the tweet thing. Although i do get help from friends quite often.